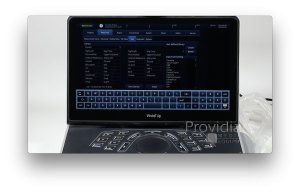 The GE Vivid iq has extensive system setup and customization options. As a touchscreen-based system, proper setup can help improve your workflow and make your exams more efficient. In this part of our video training I cover all the various screens and pages with explanations of the more important system setup features.